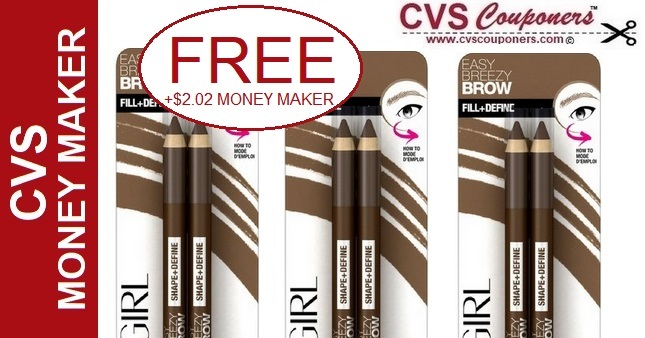 STOCK UP on CoverGirl Easy Breezy Eye Brow Pencils for FREE + $2.02 Money maker starting 4/14-4/20 at CVS. 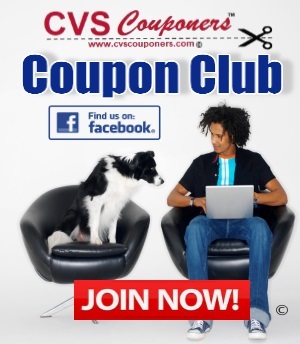 CVS Couponers Here is how we got this CVS Money Maker. 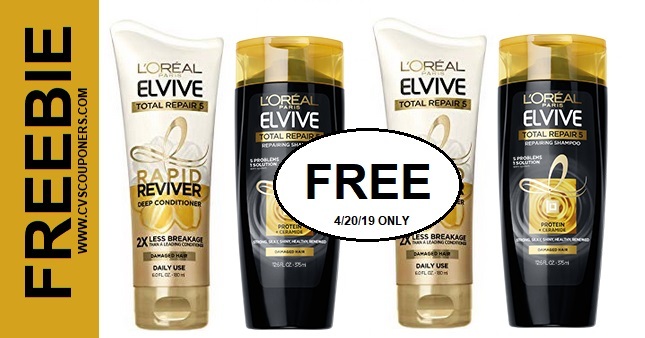 Receive $8.00 Extrabucks when you spend $15.00 on CoverGirl Easy Breezy Eye Brow Pencils. 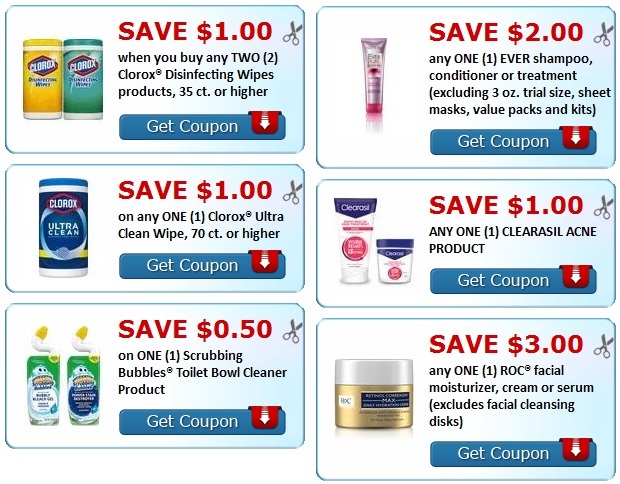 You May like this deal too!